Good morning and welcome to Friday Feelings. This month, we’re focusing on books and short stories that are thrillers and military. Edge of the seat action is going to have you panting for more from these fabulous books! Check out these intriguing stories from a stable of great authors! The Falcons Revenge is J. E. Holling’s debut novel. 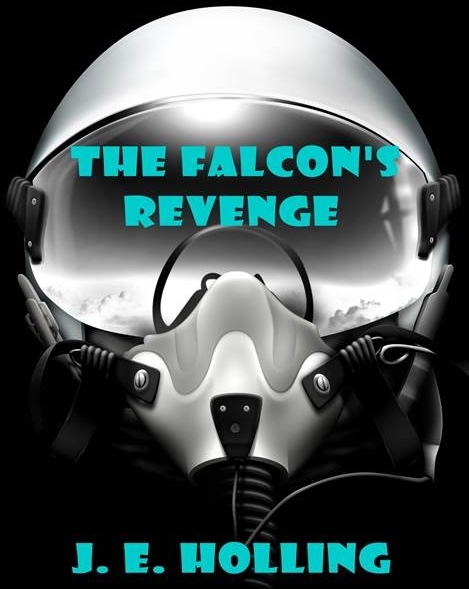 The aviation theme of his novel is not a surprise considering Hollings background. He’s held positions in Engineering, Program Management, Aviation Safety and the military. His first fiction novel draws on these lifelong interests and experiences. Technical writing was always a big part of his work. Now he turns those long honed skills to the task of telling a compelling story. A story that could be tomorrows headline. Mr. Holling is married, lives in New Jersey and has two grown children. He looks forward to an active life as a storyteller.